There are days when I can truly own and feel confident in the value I have as a person and how awesome and significant my role is as a mom. Days when I feel like a true champion. But sometimes I feel as though I am stumbling. There are moments when I don’t feel confident or secure in the choices I am making and the actions I am taking as a parent. I worry and wonder and question each decision I make and I feel afraid and uncertain. I want to feel like I have the right tools when those doubtful moments come along so that I don’t dwell on the negative and instead take the tools I have to remind myself that I am awesome and I can do this. So I bought myself Dr. Meg Meeker’s book The 10 Habits of Happy Mothers because I want to feel happy in my role as a mother. In those moments of self doubt and loneliness I want to be able to tell myself that what I am doing is of great value and not obsess about getting this mothering thing right, but instead have confidence in that I am doing my best and that that is enough. Putting it simply, I want to enjoy being a mom and stop over stressing myself. 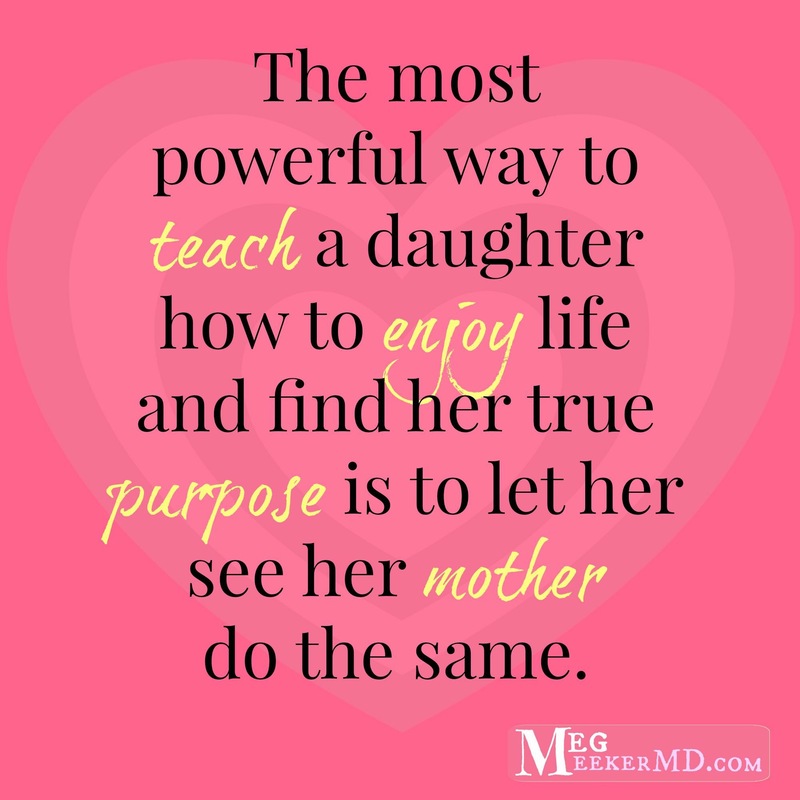 I love that in the first couple pages of her book Dr. Meg Meeker makes it clear that this is not a book about being a better mom, it’s a book to help me become a happier mom. And it starts with changing some habits and nurturing the core of who I am as a mother. As I read her book I hope to share with you what each habit brings for me and hopefully in the process nurture myself and find a morecalm and happier side to myself. Next Post Oh my Gremlin!